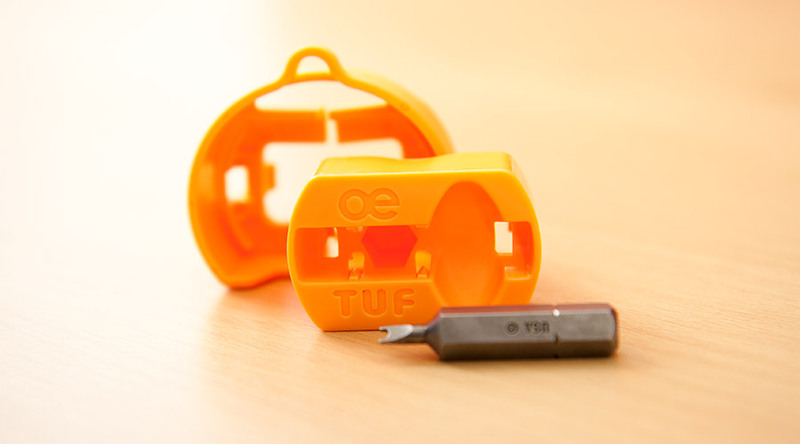 TUF-R is both upgradable and replaceable. Replaceable by anyone using the simple tool. 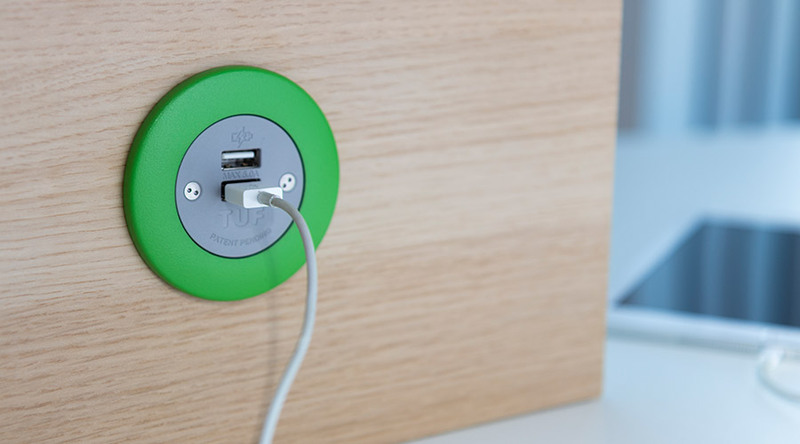 Charges 5 x faster than a standard USB port. 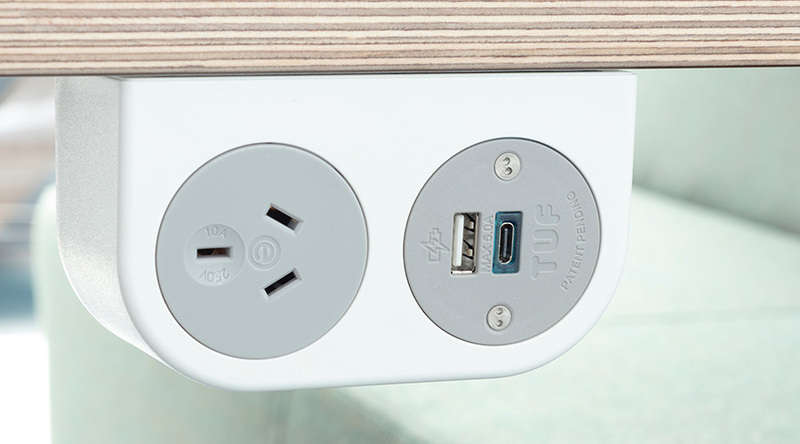 The NEW OE Elsafe TUF-R fast USB charger has been developed for the future. 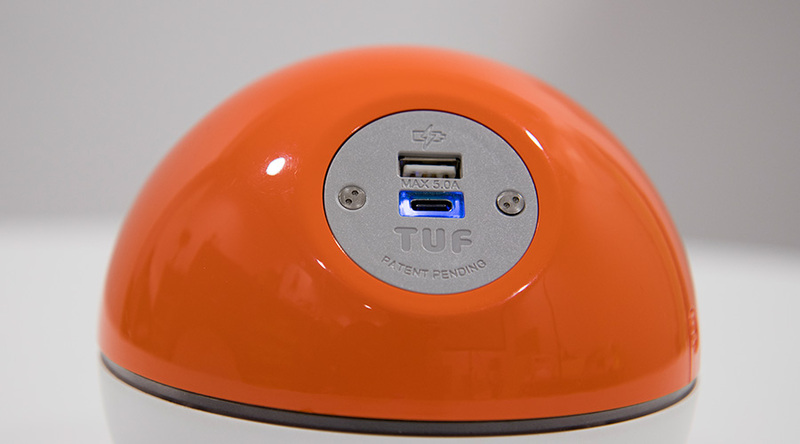 TUF-R offers the same powerful, compact and efficient charging as TUF A+C with one fantastic advantage: it’s replaceable. 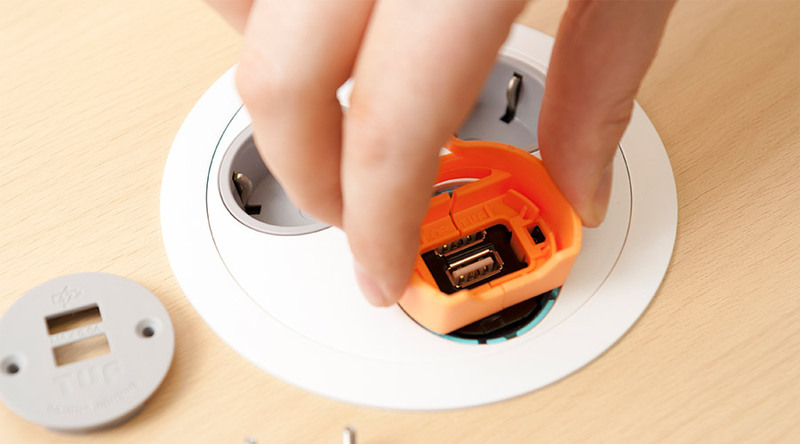 TUF-R is quick and simple to replace without the need for an electrician or turning off the power. 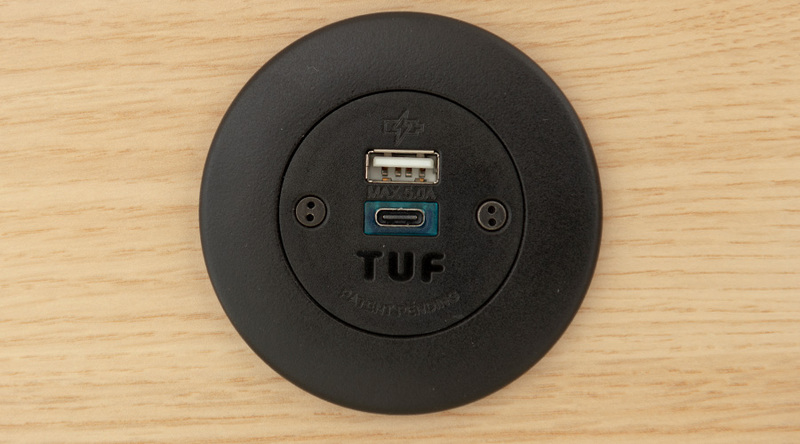 The unique patented benefit of being replaceable makes TUF-R perfect for areas of high traffic such as airports, schools and hospitality where if damaged through misuse TUF-R can simply be quickly replaced. 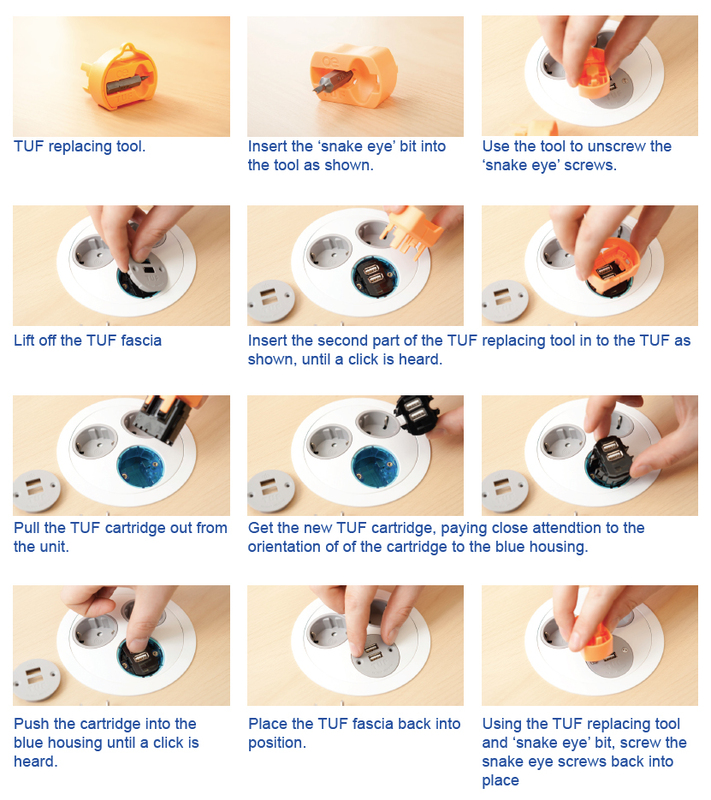 Technology never stands still so being replaceable also allows TUF-R to be upgraded in the future keeping pace with the latest mobile technology. 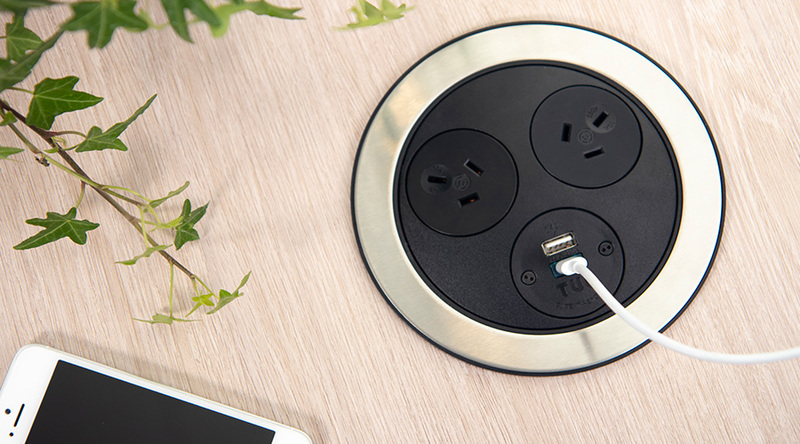 Developed for high use areas such as Hotels, airport lounges, trains and schools/colleges, TUF-R charging sockets can be replaced on-site without even the need to disconnect the AC supply.